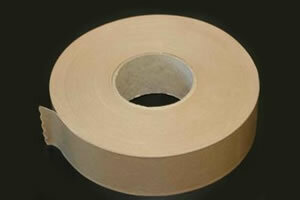 A range of tapes that will stick when pressure is applied. 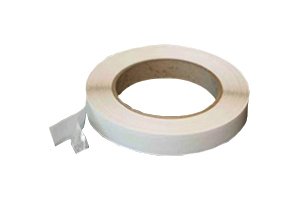 These are a range of tapes that are activated when water is applied. 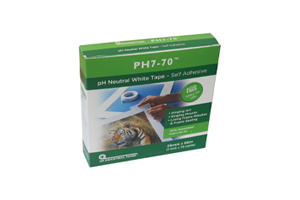 A range of tapes that have a adhesive coating on both sides. 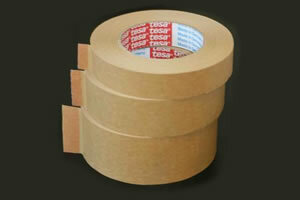 A range of tapes for conservation framing. 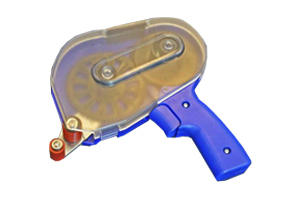 A range of tape dispensing units.